The New Orleans neon sign filled cityscape is a beautiful thing. Though neon is increasingly becoming replaced with modern LED sign lighting in several other industrial cities, an abundance of neon signs will always be present in a city like New Orleans that never sleeps. Neon lighting provides the perfect icing on our historical cake of New Orleans and we are always happy to install it in New Orleans on Bourbon Street and the several other areas still abundant with these classic signs. Our service crews also repair neon regularly. Our service trucks stock a full line of neon transformers for channel letter sign repair, window sign repair, border repairs, etc. The cities that border our great city of New Orleans like Metairie, Mandeville, Houma and Marrero also have an abundance of these signs and borders. Alternative Signs is one of our area’s leaders in all sign service and sign repair to include but not limited to neon sign and border repairs. 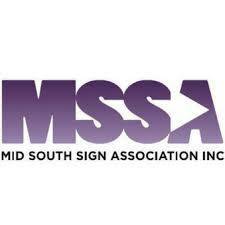 Neon window sign repairs are part of Alternative Signs day to day sign service work. We have so many neon signs all around our lovely state of Louisiana that this task will never be finished. 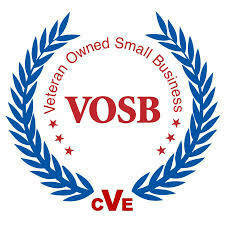 We keep our neon sign benders working ‘round the clock repairing these signs and bending new neon for new neon signs. One of our neon technician’s skills is the ability to work on antique signs where extra care is necessary not to break these small pieces of our city’s history while making their repairs. 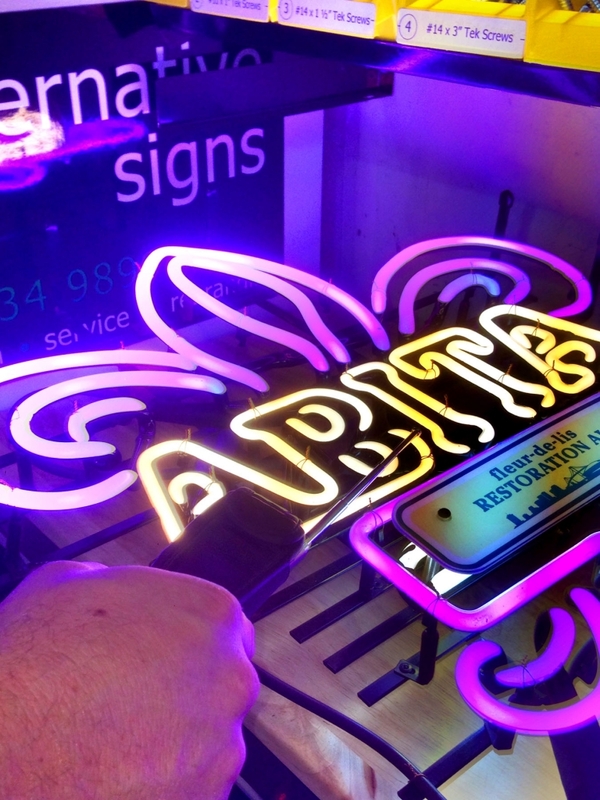 At Alternative Signs we are happy to say that we are a major part of keeping the neon lights on in New Orleans.